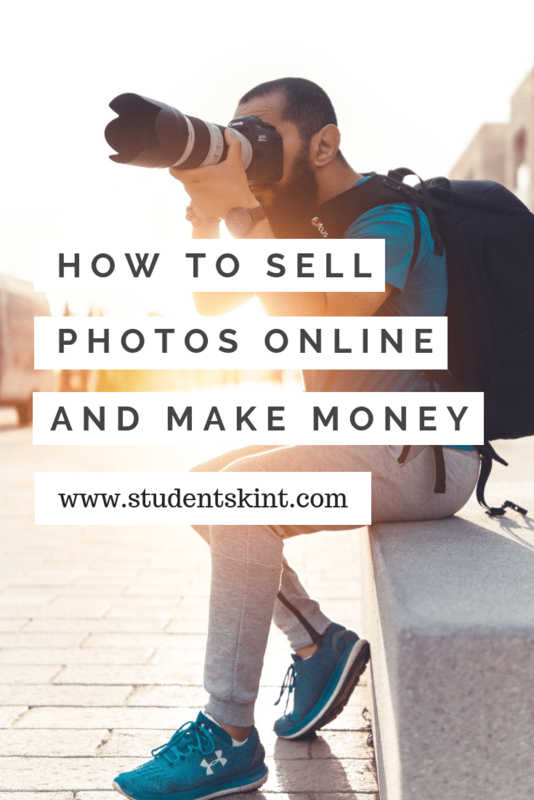 Learn how to sell photos online and make money in a flash, quite literally. This blog post is kindly sponsored by Panasonic and I’m excited to share their LUMIX Waterproof Camera DC-FT7 with you. Having a great camera means your photos are more likely to turn out well and the better shots are (especially underwater ones), the more likely someone is to buy the photo! Why would you want to sell photos? There’s a few reasons why you might want to sell the photos you take. You’re a photography student – Maybe you want to become professional and getting your work out there and expanding your portfolio is going to help your career. You’re a photography enthusiast – If you’re somebody who just loves a good photo and wants to share them with the world, then why not? Just in it for the money – You don’t have to be a photography whizz to sell your photos. You could even take photos on your smartphone camera and somebody might buy it. If you’re simply looking to make extra money then this could be a great option for you, especially as it’s passive income. Let me start off by saying there is absolutely no guarantee that selling photos will make you money. Like any creative outlet, some people get lucky and make multiple sales per day whilst others create for months or years on end with no luck. Talent and effort is often rewarded with this one, so don’t expect money to be rolling in after you’ve uploaded just one photo. Whilst we’re on the topic of photos, don’t forget to follow me on Instagram @studentskint! What should I take photos of? Like I mentioned in the intro, you’re probably more likely to sell your photos if they turn out well or they’re visually appealing. You want yours to stand out. Learning how to use Photoshop or Pixlr (a free, online editing software like Photoshop) is a great way to add some ‘oomph’ to your images. You could keep it simple and just play around with the colours and lighting, or get super creative and master the art of layering and creating false realities. I highly recommend Joel Robinson’s Instagram for inspiration, his editing skills are amazing! Personally, I’d be much more likely to buy an image that’s taken a lot of skill and time than a bog standard photo. The LUMIX Waterproof Camera DC-FT7 allows you to take images underwater, as deep as 31 metres so you can ensure to capture some great scenes that a standard camera simply can’t do. Of course I wouldn’t promote or recommend a product if it’s not a good deal and I’m all about saving money, so the cheapest place to buy it is on Very with 10% student discount or directly through Amazon if you don’t have a student discount code. It’s currently retailing with a £200 discount! 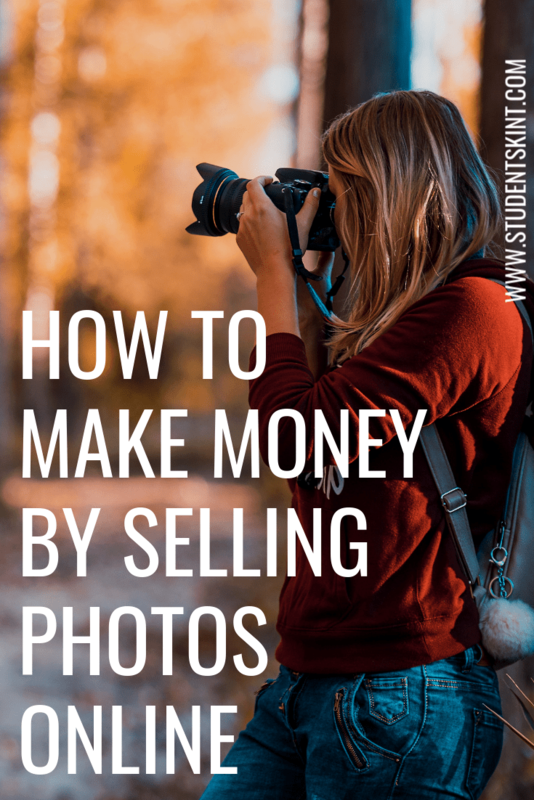 Here’s a list of places that you can sell photos to make money. Please make sure to read the guidelines before you upload your images because I’d hate for them to be flagged or removed! Arguably one of the most popular stock images websites out there, your images have the potential to be seen (and bought) by probably the largest number of people. They have great resources for contributors such as The Shot List which tells you what’s currently in demand, video workshops by experts to give you great tips and advice, and a Contributor Blog where you can connect and get inspired by other photographers. Similarly to how crafters sell their designs and items on Etsy, you can sell photos! You can buy a cheap photo frame for £1-2 and turn your photos into wall art or get more imaginative with making them into all sorts of things – keyrings, snow globes, badges etc. For more information about selling on Etsy, read this dedicated blog post about starting an Etsy shop! Even if you’re not a professional photographer, you can still offer photography services. This is great for students and young adults because you can easily have a photography business outside of your studies or job. Start by creating a dedicated Instagram and/or Facebook page and add some great examples of your photos. You can promote your photography for local events and occasions such as village fairs, weddings, children’s birthday parties or aspiring model photoshoots. Word of mouth will help you get more bookings so maybe consider working for free at the beginning to build up your portfolio and then think about setting some prices. Did you find this blog post helpful? Leave me a comment below! Welcome to Student Skint, a blog which helps you make money, save money and enjoy life on a budget. I’m Katie, the person behind all this…click here to learn more about me!